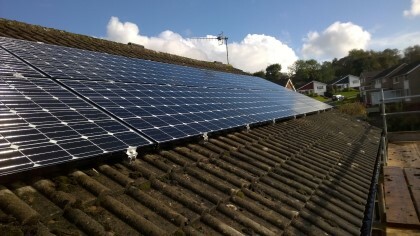 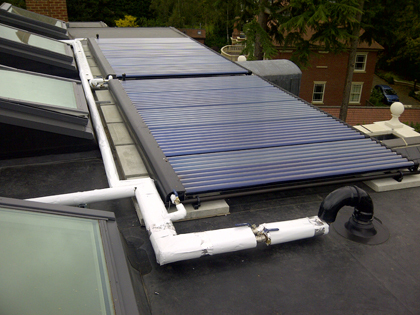 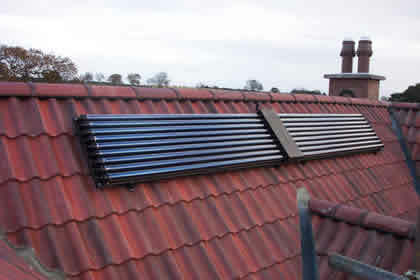 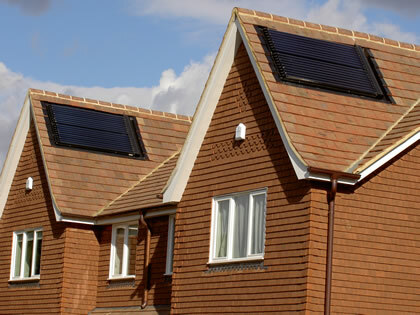 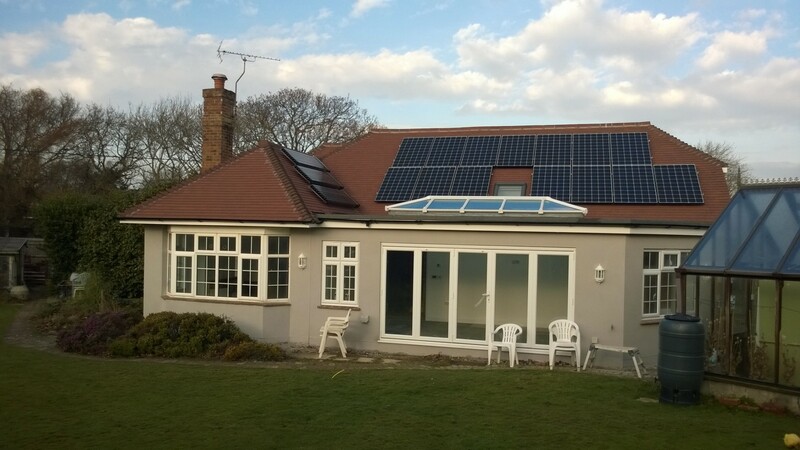 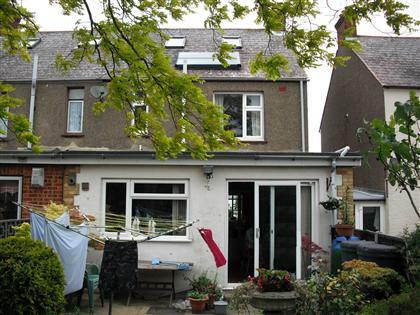 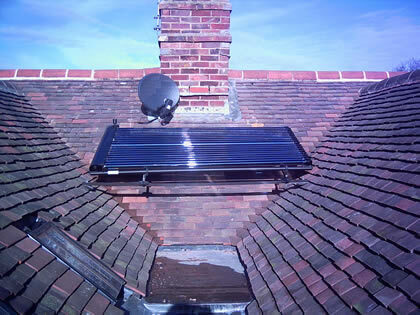 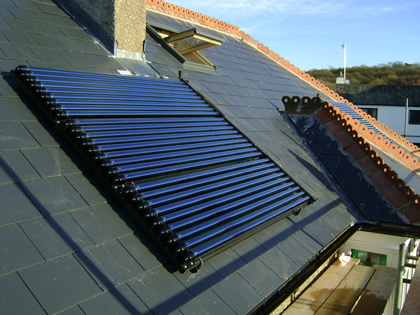 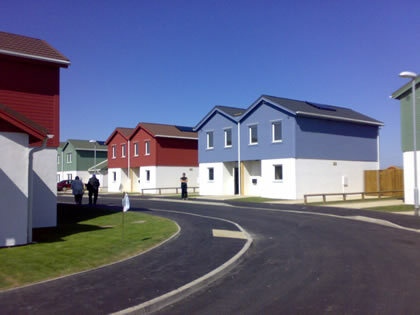 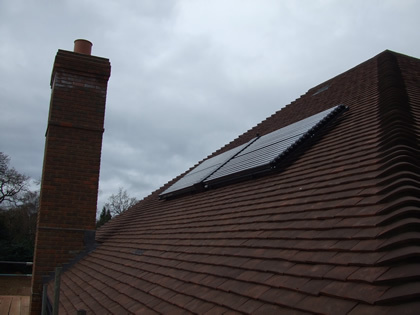 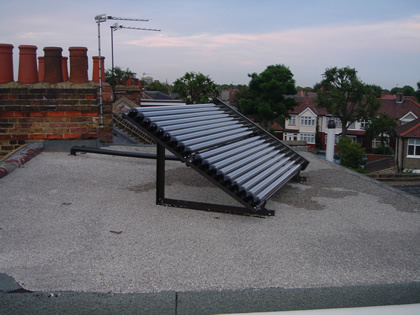 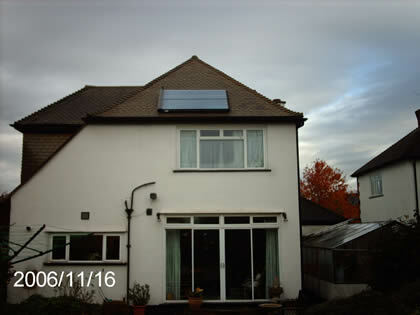 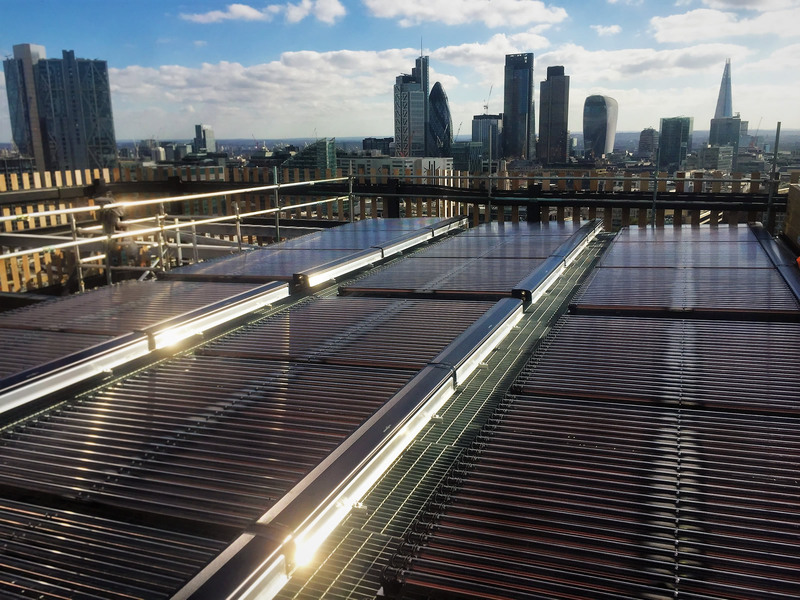 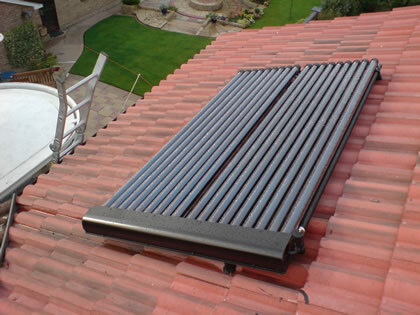 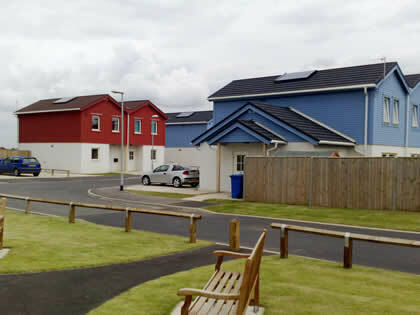 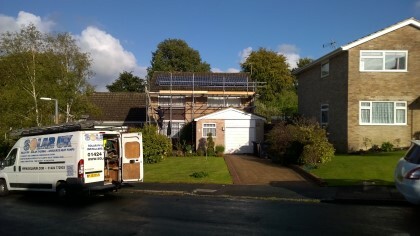 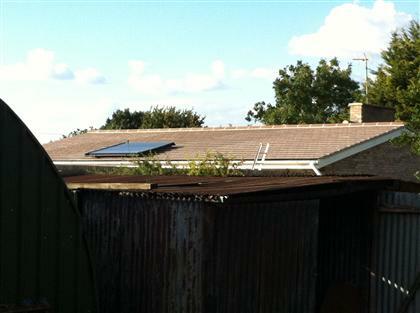 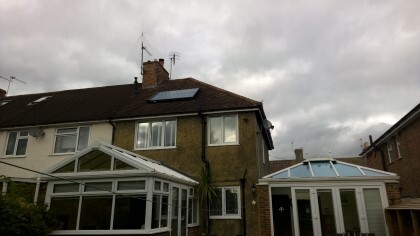 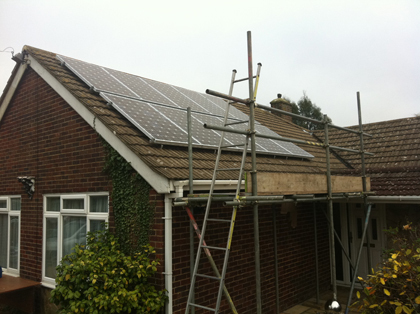 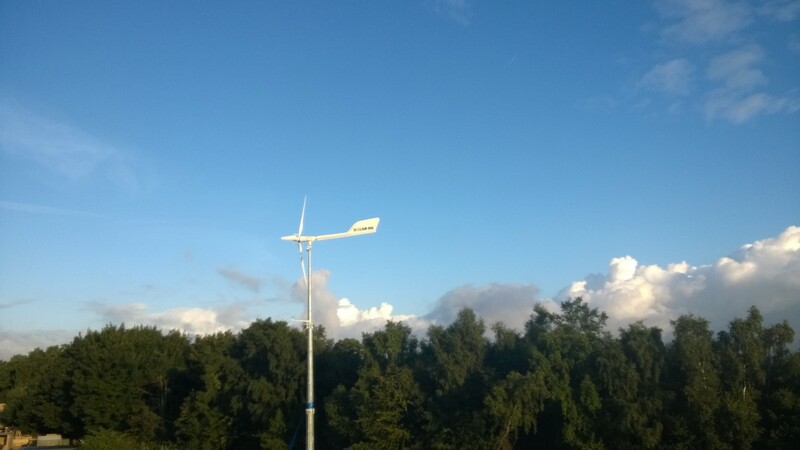 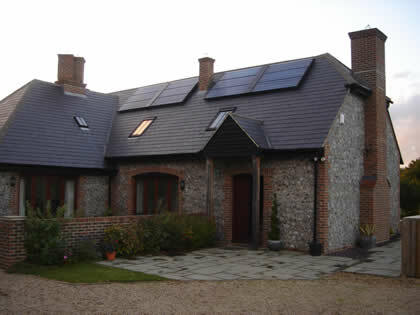 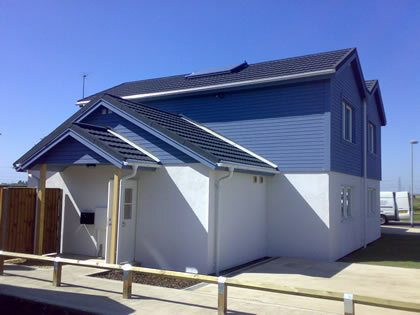 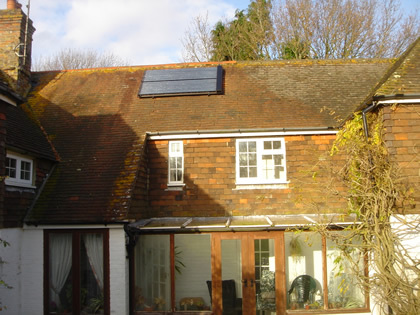 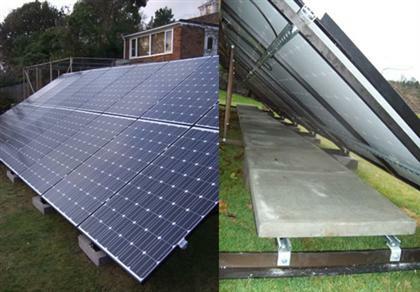 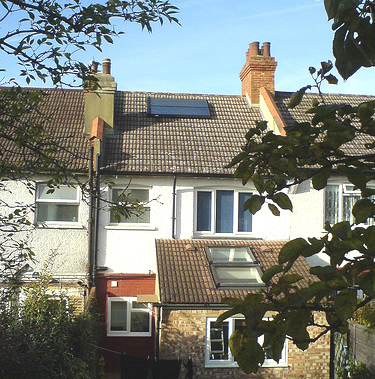 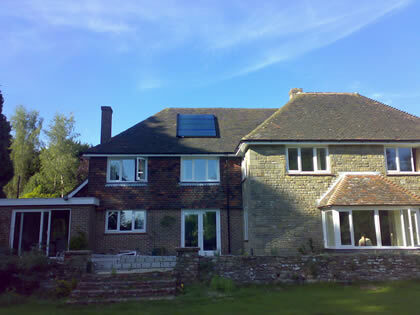 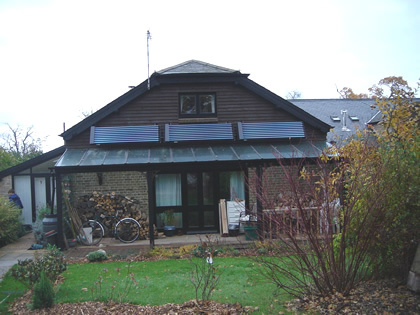 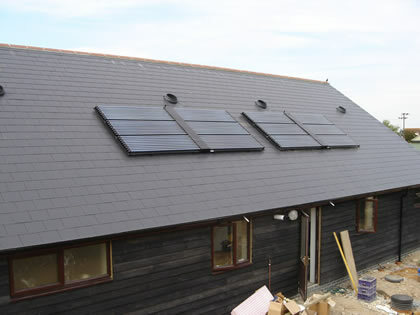 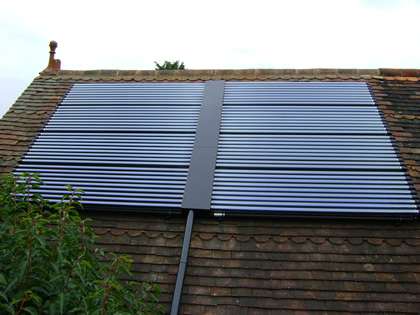 The ideal time to install solar heating is when a property is being built. 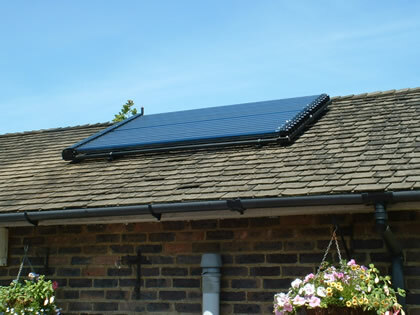 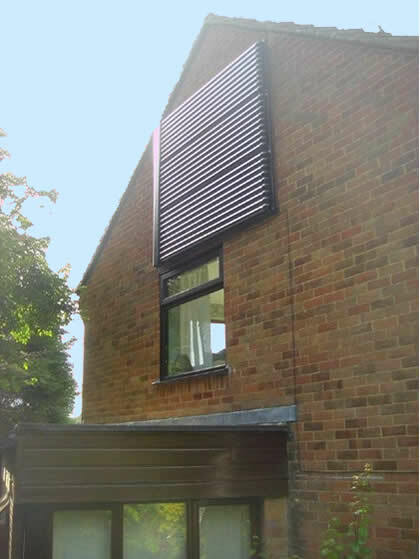 This allows the installation to be fitted more easily and cheaply allowing for first and second fix at the correct point. 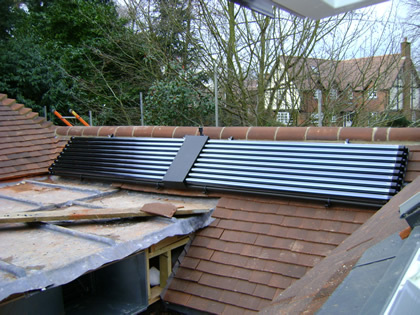 Also, the boiler can be better specified.